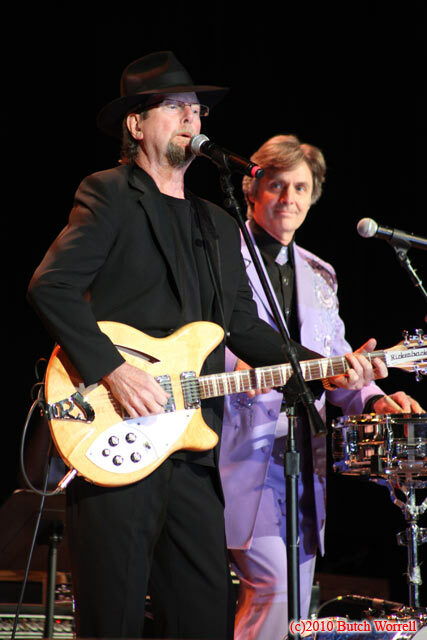 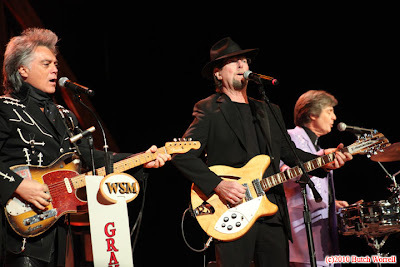 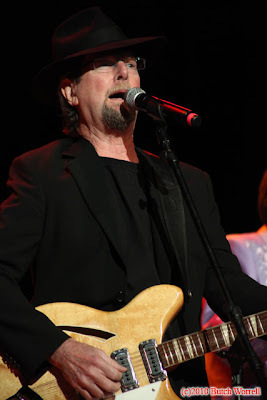 Roger McGuinn and Brad Paisley at Lil Jimmy Dickens BDay party at the Grand Ole Opry!! 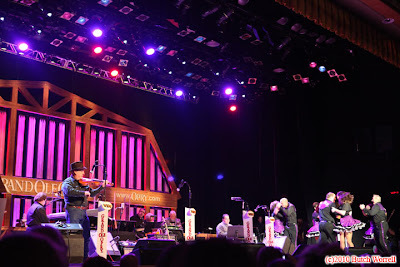 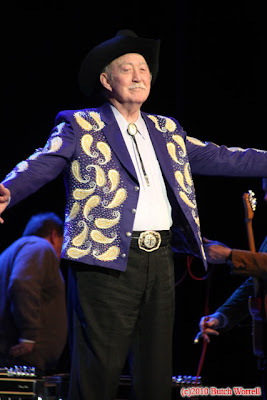 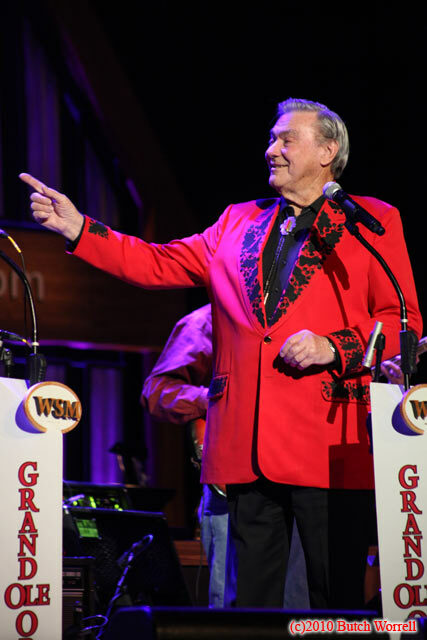 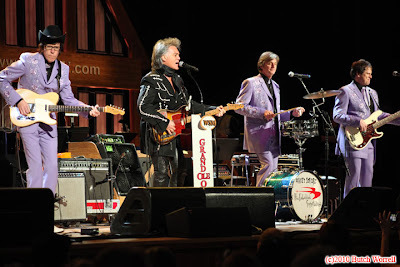 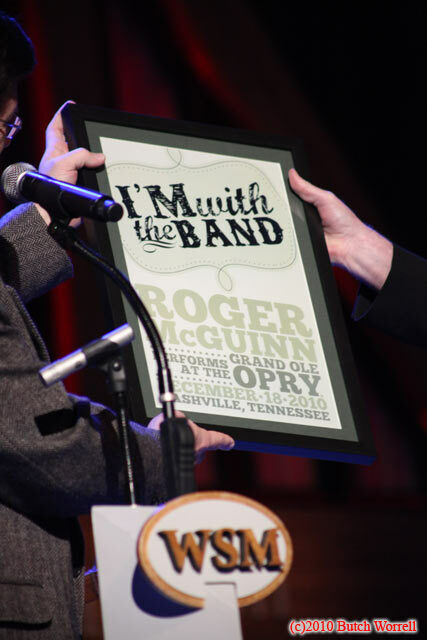 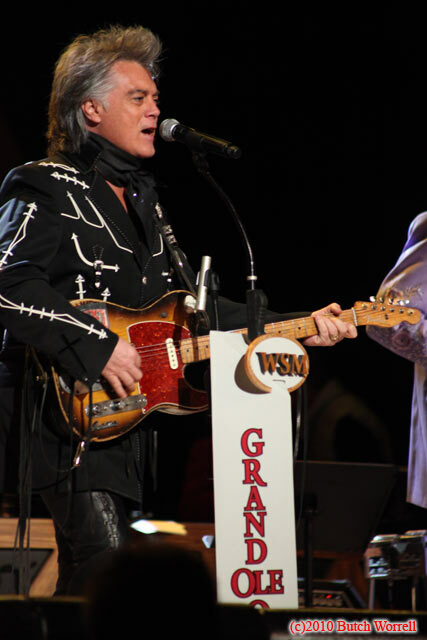 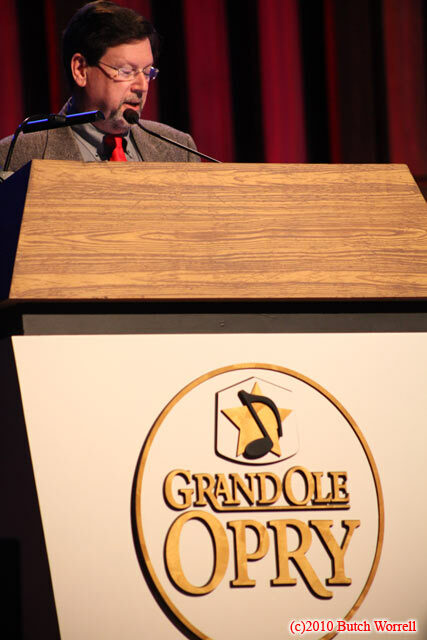 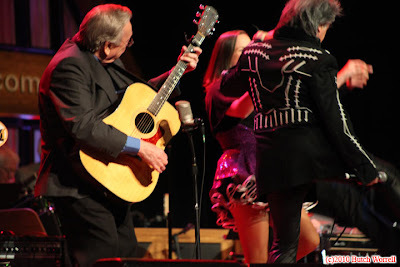 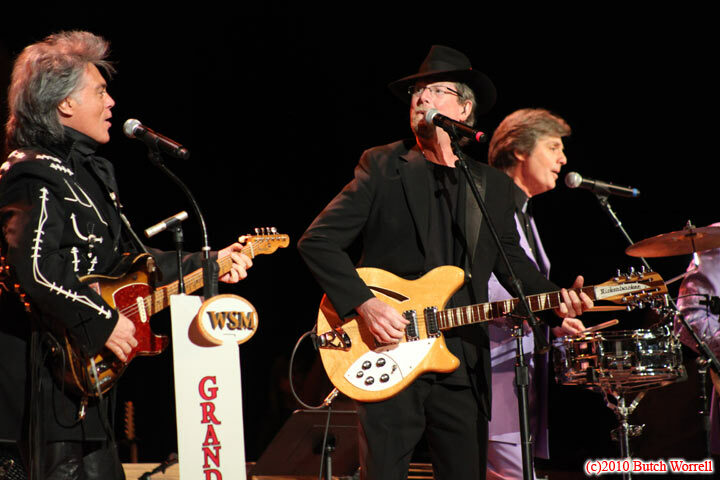 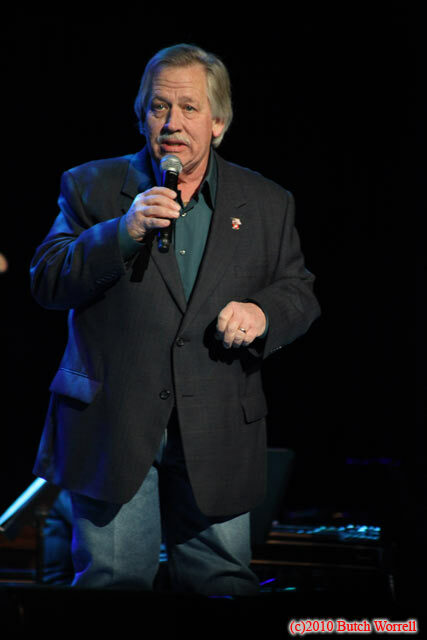 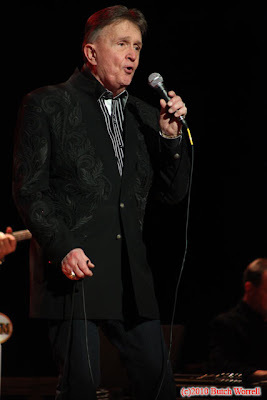 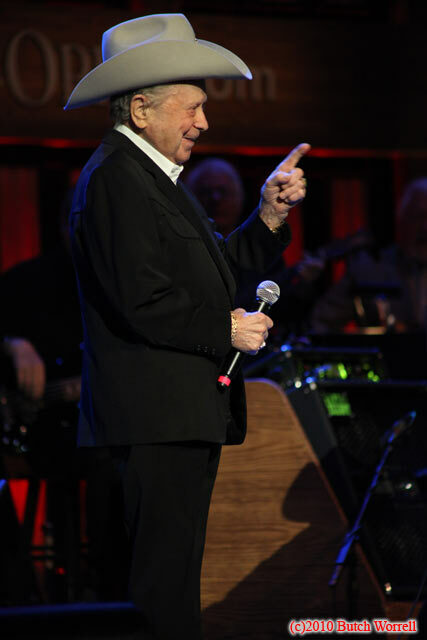 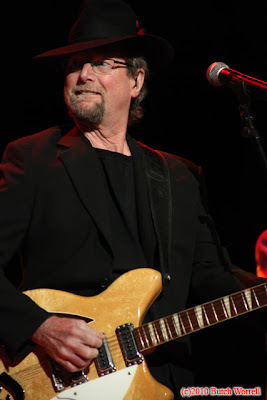 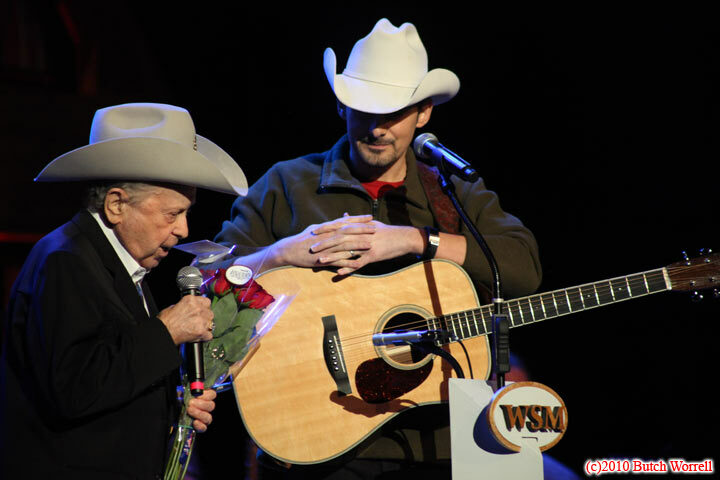 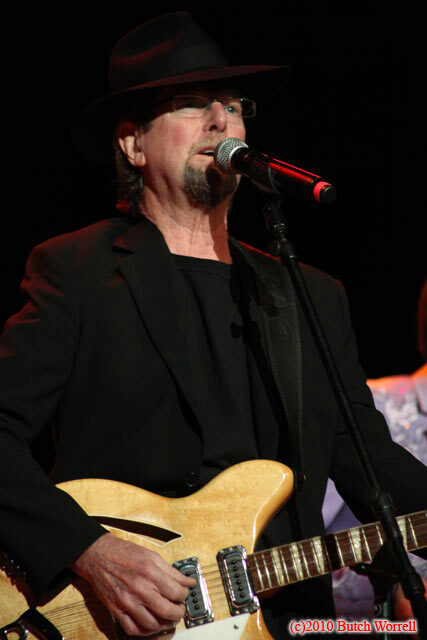 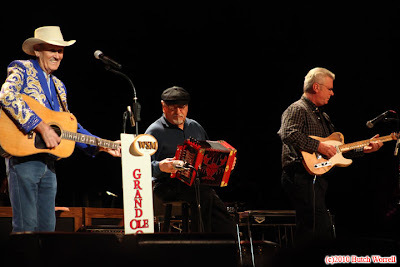 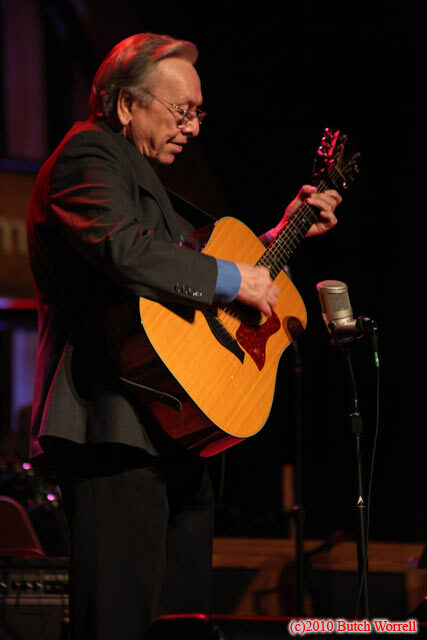 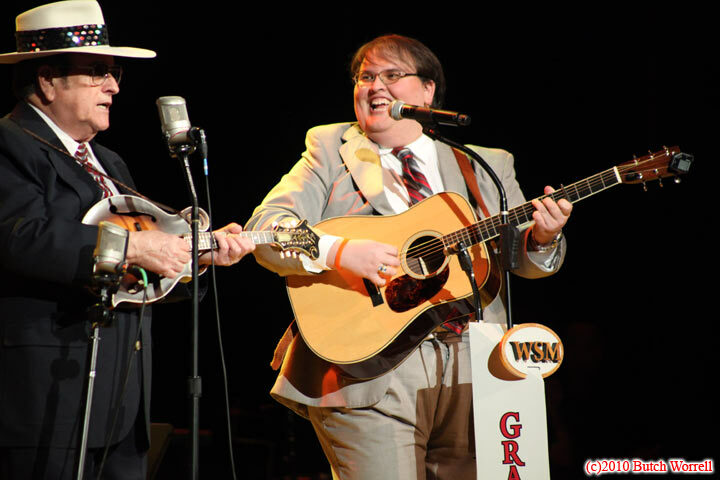 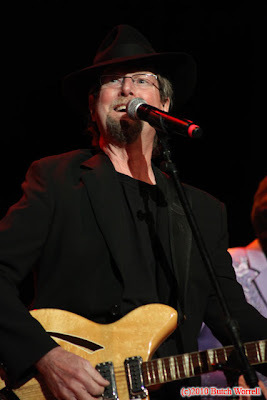 Roger McQuinn returned to the Grand Ole Opry after almost 40 years. 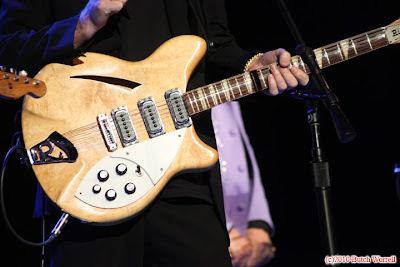 The last time in the 60’s The Byrds were actually booed off the stage. 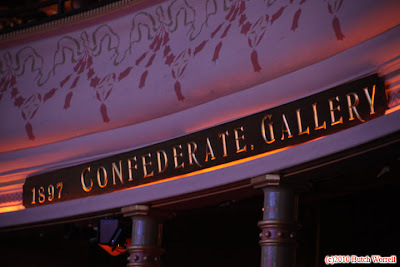 This time hosted by Marty Stuart, Roger’s renditions of “You Ain’t going nowhere” and “Turn, Turn, Turn” received standing ovations. 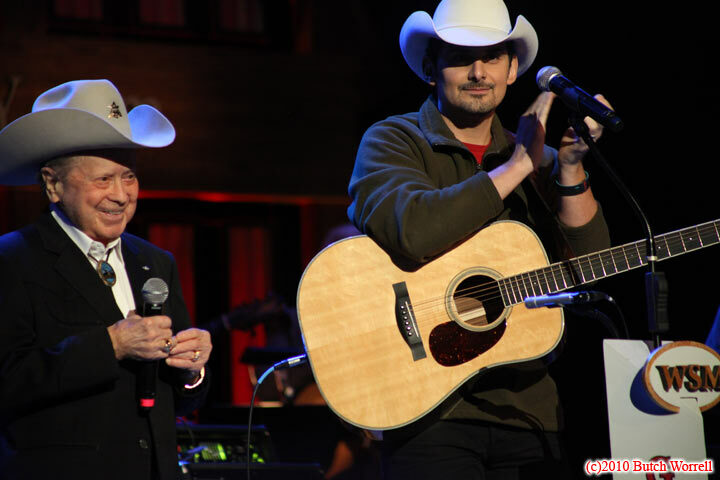 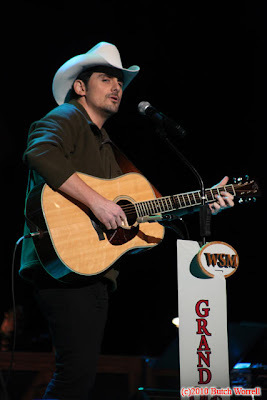 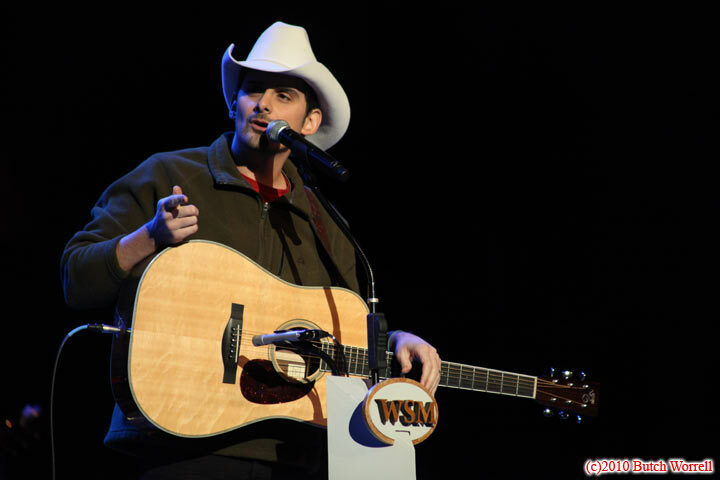 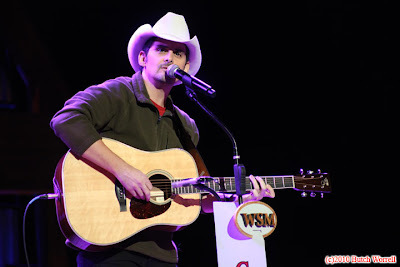 Also Brad Paisley showed up to celebrate Lil Jimmy Dickens 90th Birthday. 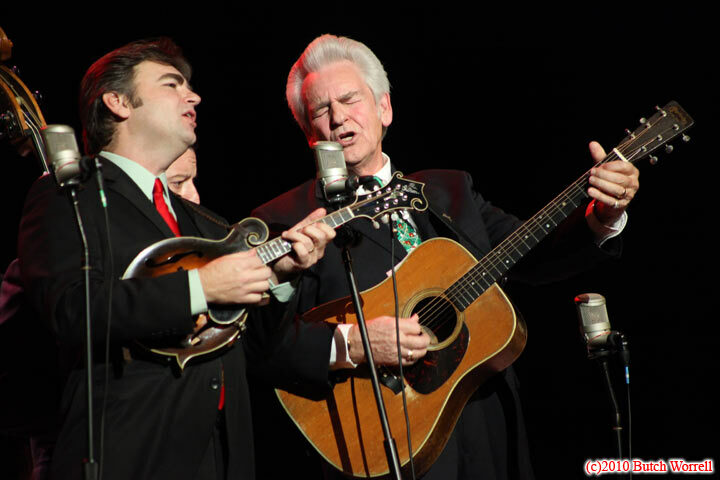 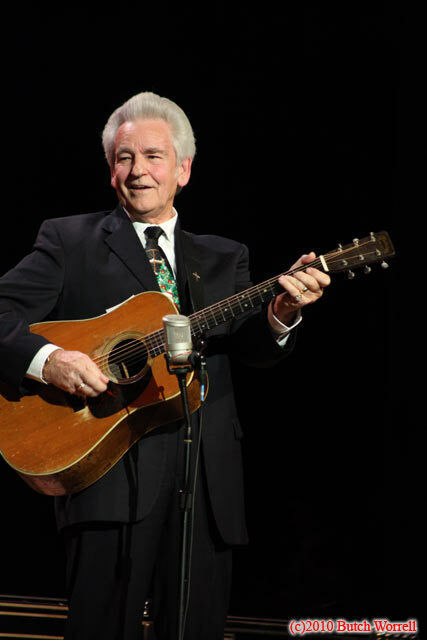 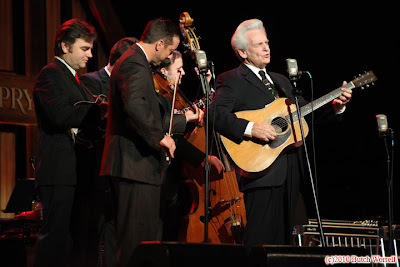 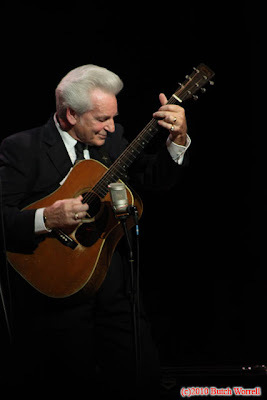 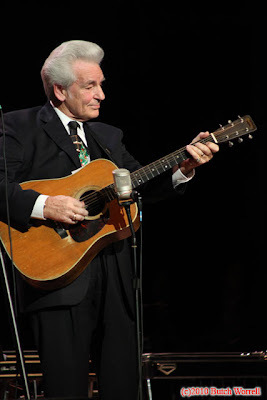 A beautiful Saturday night Christmas show with Artist’s like Del McCoury signing Christmas songs.